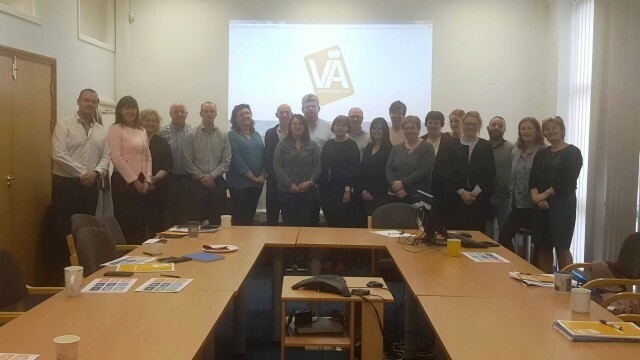 Very enjoyable morning at Sligo Values in Action get together yesterday. 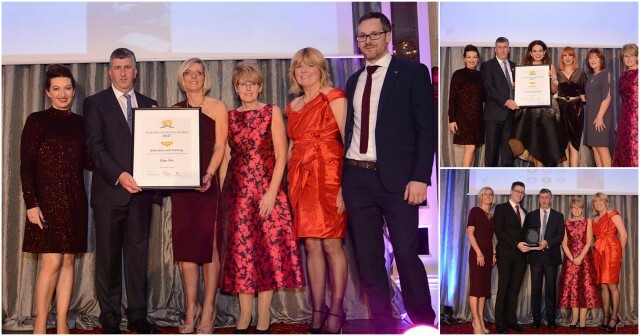 The 3rd Saolta University Health Care Group Staff Recognition Awards took place recently in the Ardilaun Hotel Galway and Sligo University Hospital was presented with the award for the development of Anaesthesia App. 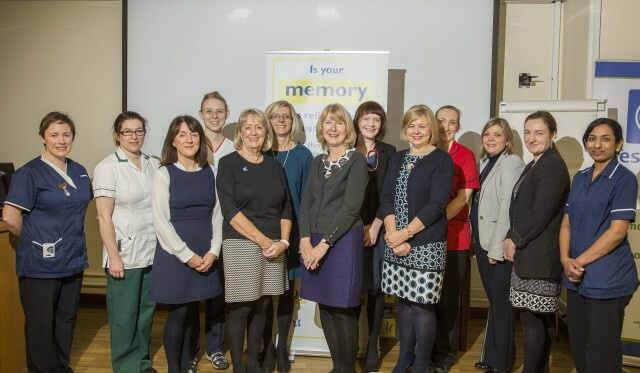 The hospital was also shortlisted in the categories of Research, Education and Training and Innovation - Clinical Area. 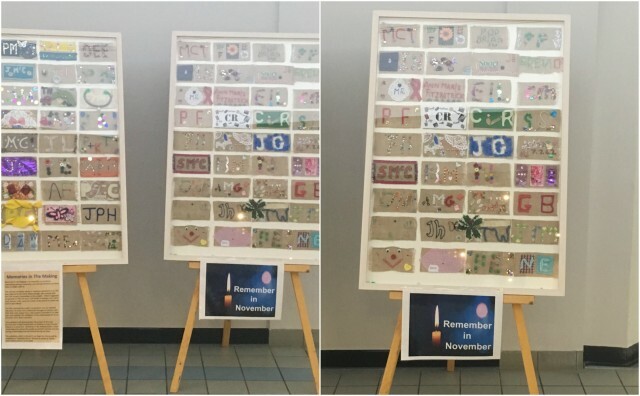 Parents who have experienced the death of a child, baby or pregnancy loss at any stage, together with their family, friends and hospital staff, are all welcome to attend this service. 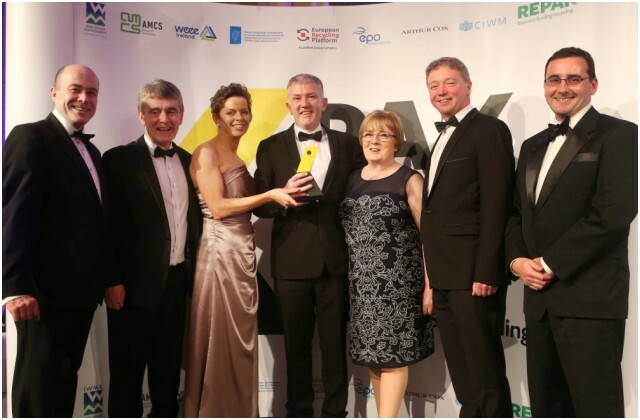 Sligo University Hospital (SUH) was named as the 2017 Winners of the prestigious Pakman award for Food Waste Management sponsored by Department of Communications, Climate Action and Environment at the third annual Pakman awards ceremony, which took place in Dublin recently.